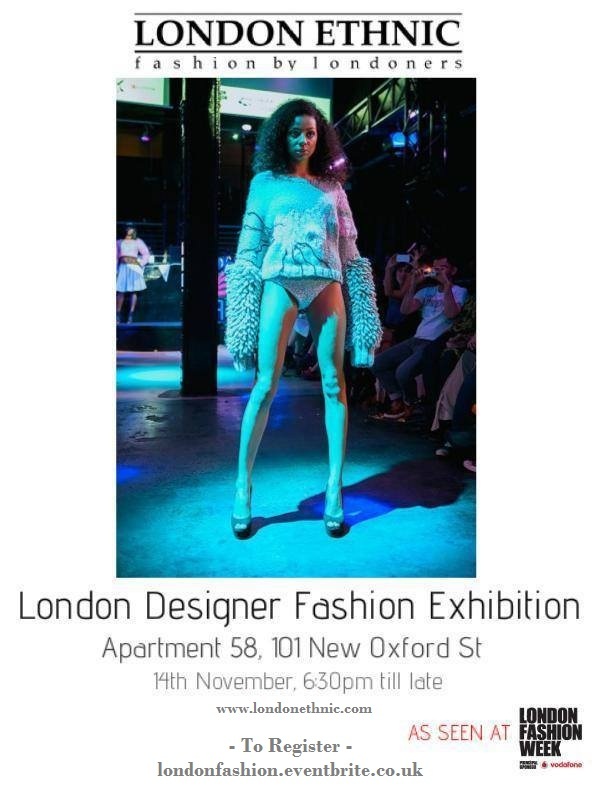 Kitty Ferreira will be showing their collection in a pop up shop at London Ethnic Designer Exhibition on Thursday 14th November. Register for the event online at londonfashion.eventbrite.co.uk. Come along and see the beautiful eco-hand-dyed collection.